Direct Channel's are Approved Distributors of Zip Clip Wire Suspension Systems. 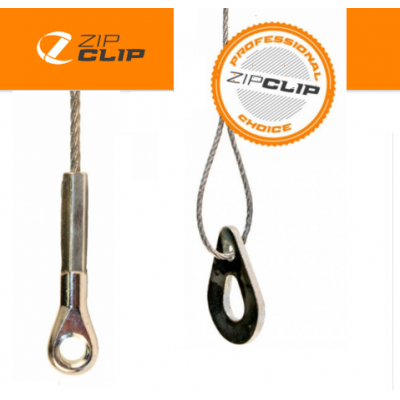 Zip Clip is a range of innovative products designed for speed and ease of use. 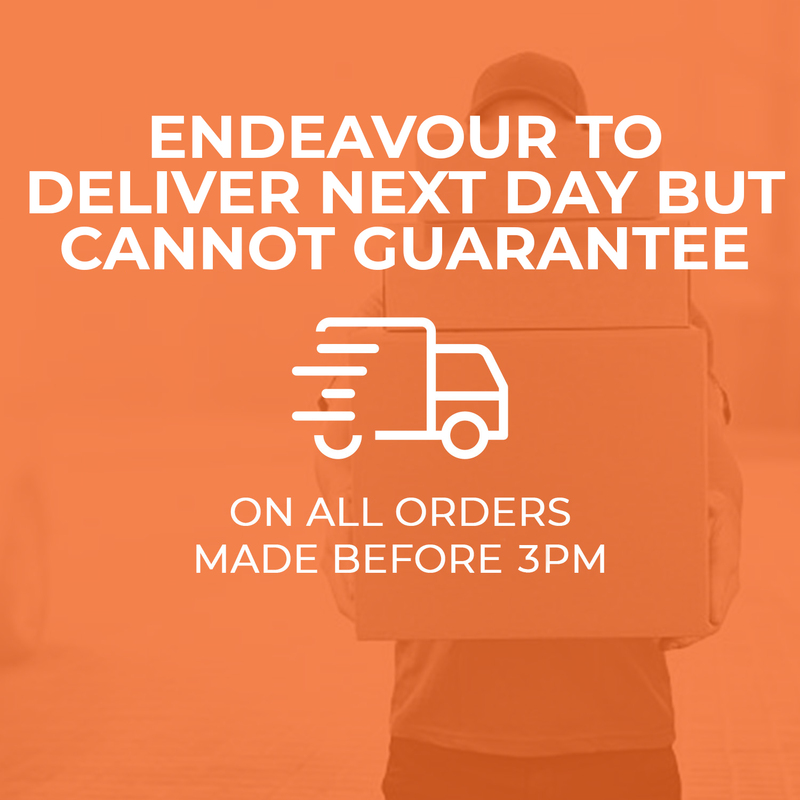 The galvanised high tensile wire rope offers you better SWL (Safe Working Load) than those found on the market. All these products are indepenently tested off site by NEL/TUV,MELBTEST,NATA,SATREA, Lloyds British and Apave. "The Professionals Choice" - All Zip Clips are UL Certified. Rize Safe Working Load (SWL) - 50kg Any spare material can be used on following projects O.. Suspension S Wire - 100m Length Safe Working Load (SWL) 50kg ​High tensile galvanised w..
Zip Clip - 1 Meter Standard Suspension Loop This system consists of wire and a Rize zi..
Zip Clip - 3 Meter Standard Suspension Loop This system consists of wire and a Ri..
Zip Clip - 5 Meter Standard Suspension Loop This system consists of wire and a Rize .. Heavy Duty Wire Cutters Cuts wire rope up to a maximum of 5mm Diameter Cut spring wire up to..
Zip Clip - Con-lock 1 Meter	This system consists of wire and a Rize zip clip with a CLA1 concrete an..
Zip Clip - Con-lock 3 Meter This system consists of wire and a Rize zip clip with a CLA1 ..
Zip Clip - Con-lock 5 Meter This system consists of wire and a Rize zip clip with a CLA1 ..
Zip Clip - Knock it 1-5mm Decking Suspension - 3 Meter The system consists of wire a..
Zip Clip - Knock it 1-5mm Decking Suspension - 5 Meter The system consists of wire and a ..
Dec-Lock Decking Suspension - 3 Meter Safe Working Load (SWL) - 50kg All components are full..
Chan-Lock Push Fit Hanger Safe Working Load (SWL) - 20kg Galvanised spring metal Designed ..
M8 Eye Bolt + Fischer 6x55mm Concrete ScrewUsed to suspended zip wire and other appliances.2 Part Fi..
Zip Clip - Toggle it 50-200mm Support System The system consists of wire and zip-clip wit..
Zip Clip - Toggle it 300-400mm Support System The system consists of wire and zip-clip wi..
Try-Lock 300-400mm Support System Safe Working Load (SWL) - 50kg One fixing point per d..
Try-Lock 50-200mm Support System Safe Working Load (SWL) - 50kg One fixing point per drop ..
M6x63mm SRS Rawl Ceiling Fixing Hanger for concrete soffit enabling suspending grid system to be ..
M6 Threaded Eye Nuts 28mm Height 10mm Hole M6 Thread Malleable cast iron EN-GJMB-35..
M8 Threaded Eye Nuts 54mm Height 28mm Hole M8 Female Thread Connection Malleable ca..
M10 Threaded Eye Nuts 54mm Height 28mm Hole M10 Thread Female Hole Malleable c..